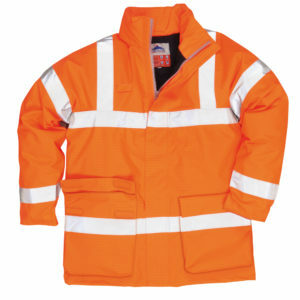 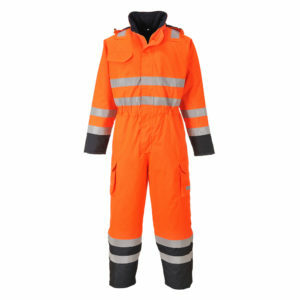 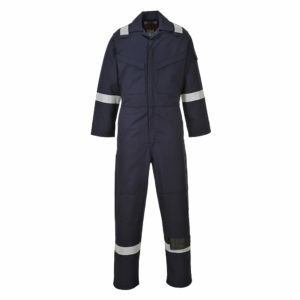 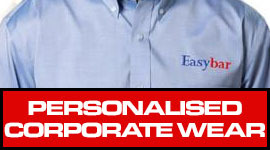 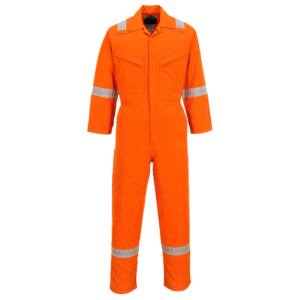 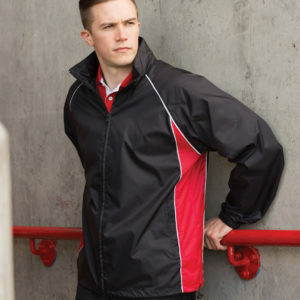 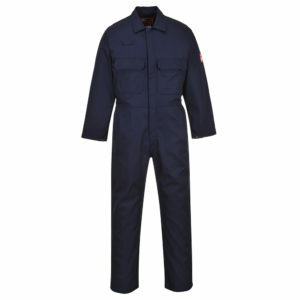 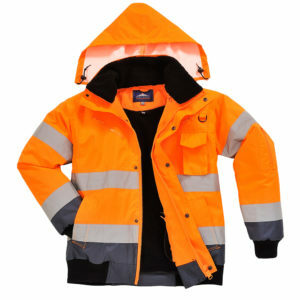 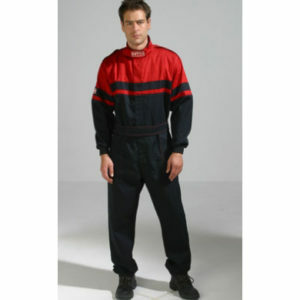 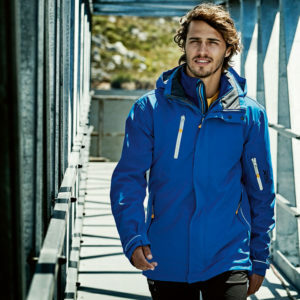 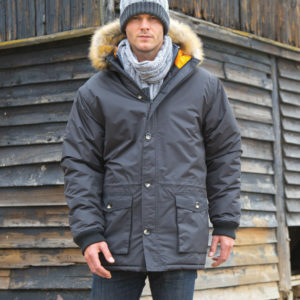 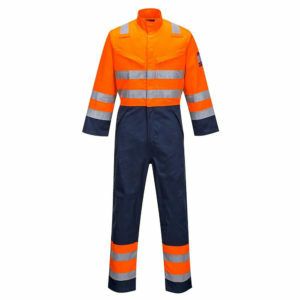 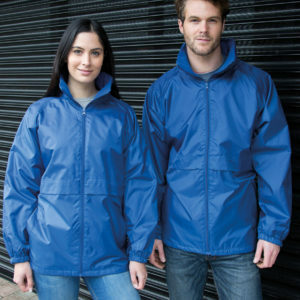 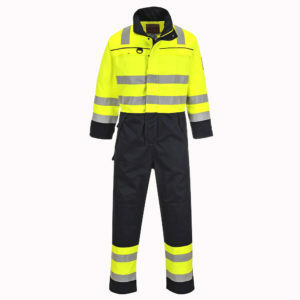 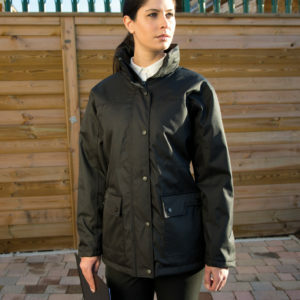 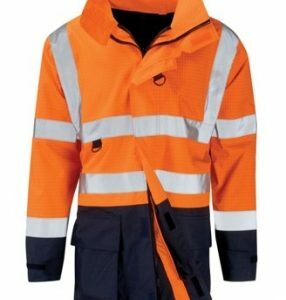 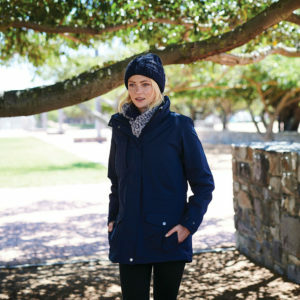 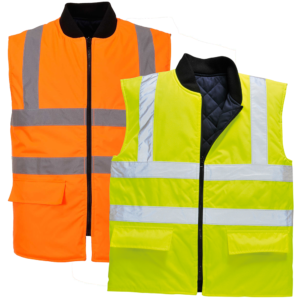 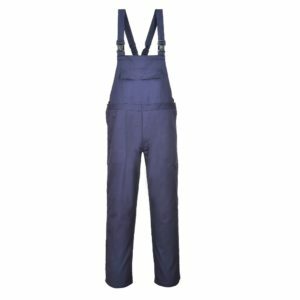 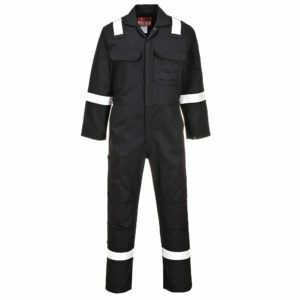 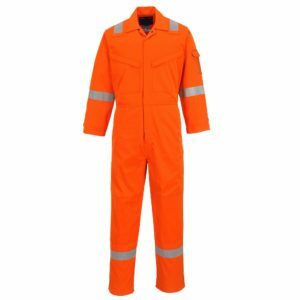 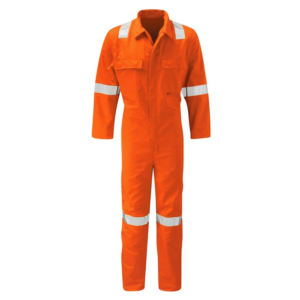 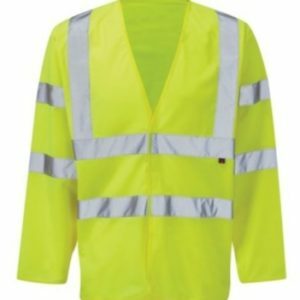 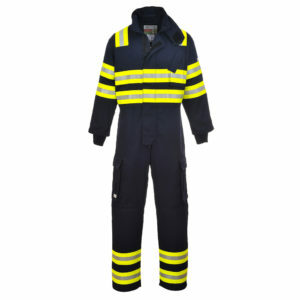 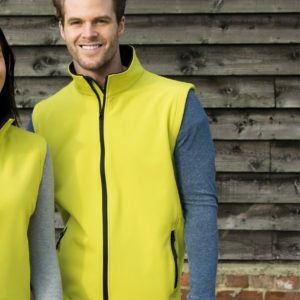 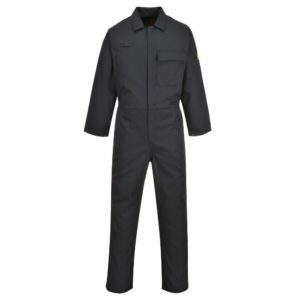 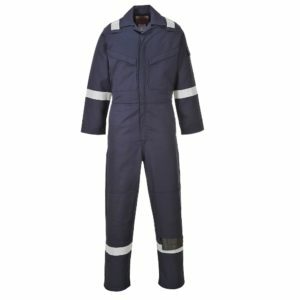 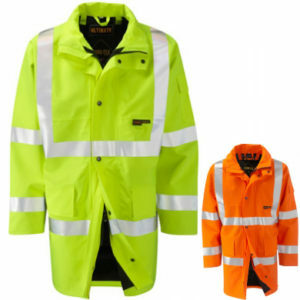 Our large range of flame retardant overalls and boilersuits. 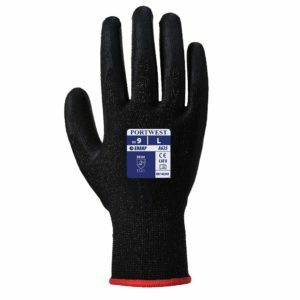 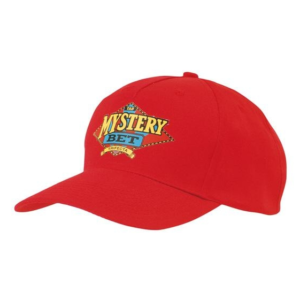 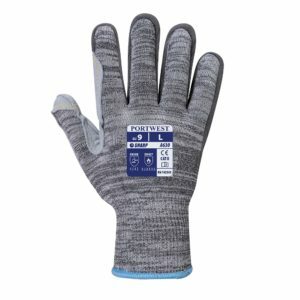 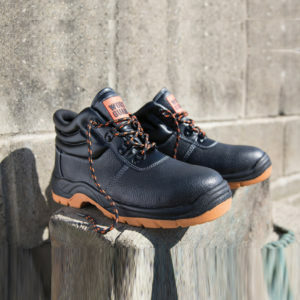 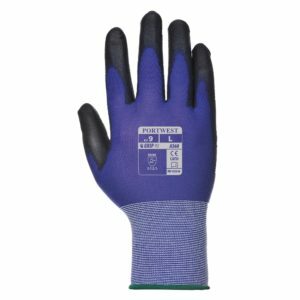 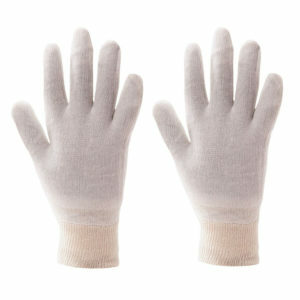 For use by welders, hot metal workers and offshore oil and gas industry. 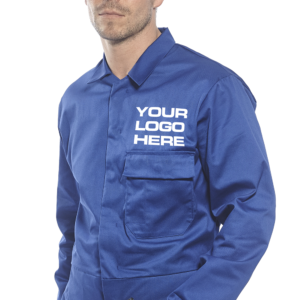 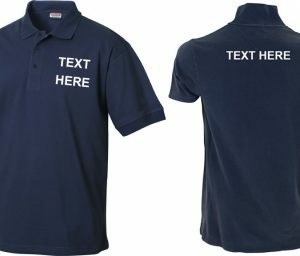 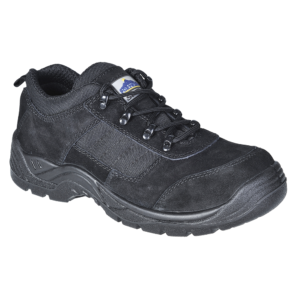 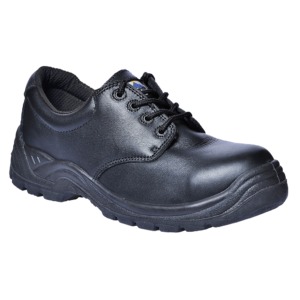 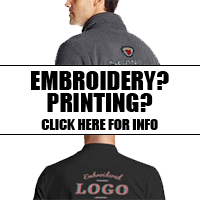 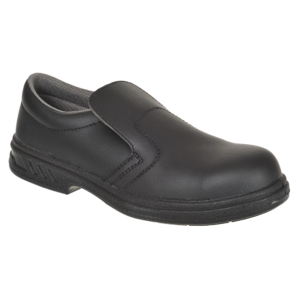 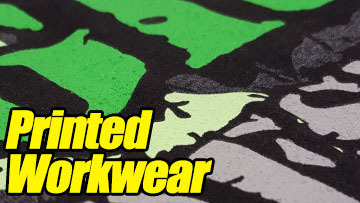 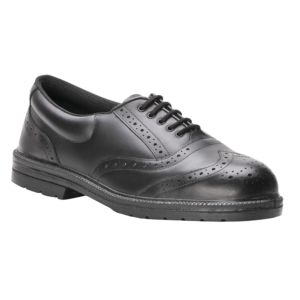 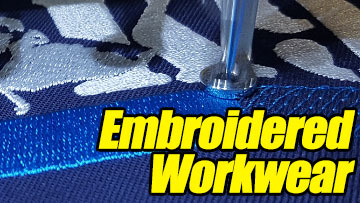 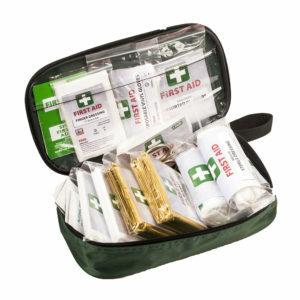 Please call us if you require technical assistance with PPE standards and EN certifications.